The iPhone 6 was released for Telus in September 2014. 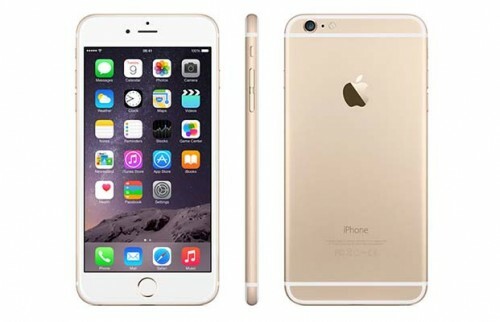 The iPhone 6 is available in 16GB, 64GB and 128GB model variants and comes in grey, silver and gold. The iPhone 6 has a 4.7″ IPS LCD touch screen with shatter-proof glass. It also has an ‘improved’ 8MP camera; better HDR, face/smile detection and panoramic settings (just to name a few). It also has a 1080p video recorder and 1.2MP front-facing camera. Perfect for FaceTime, now over wi-fi and cellular data connections! The iPhone 6 has an exceptional battery life, although still non-removable. One unlocked, this device can be used with compatible networks around the world! Unlocking your Telus iPhone 6 is fast, simple and 100% guaranteed by Cellunlocker.net. Why Unlock your Telus iPhone 6 with Cellunlocker.net? Unlock Your Telus iPhone 6 Today!